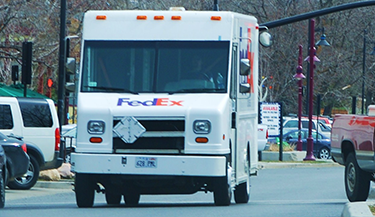 For drivers in your fleet, nothing is more important than safety. Safe drivers do more than reduce crashes. 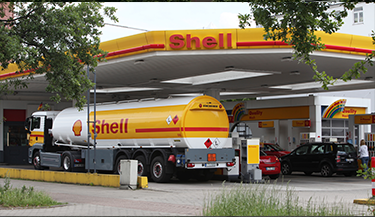 They also help keep fuel and maintenance costs low, and — most importantly — save lives. In transportation and logistics, efficiency is the name of the game. Moving goods from the point of production to the point of consumption requires precision, strategic planning — and drivers who can get there safely, on time. Communities depend on utility providers to offer affordable, timely and reliable solutions. Without safe drivers, this would be virtually impossible. 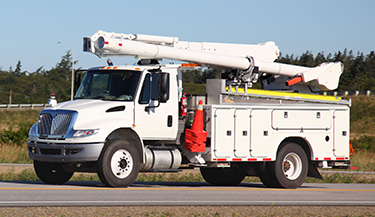 Smith System has been keeping utility drivers safe on the road for decades, allowing them to focus on their first priority: keeping communities running smoothly. The oil and gas sector has undergone major changes over the past few years. Regardless of where industry trends are headed, safety drives everything. Smith System’s proven methodology can help your drivers maneuver safely, whether they’re behind the wheel of a flatbed, tanker, swab rig or vacuum truck. Pharmaceutical representatives are top performers. They’re passionate about delivering medicine and devices that save lives. Protect their lives with crash-avoidance driver safety training that works. Smith System has the tools and expertise to keep your reps safe and ensure they’re as successful on the road as they are off the road. First responders save lives. That’s why proper driver safety training for emergency care workers is so important. 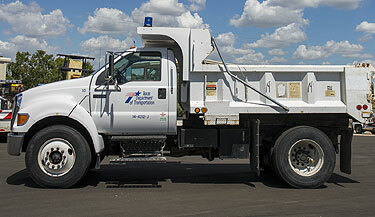 The fact is, most accidents involving emergency vehicles occur during good weather and in favorable road conditions. Knowing how to properly and safely handle their vehicle can make the difference in a life-or-death situation. 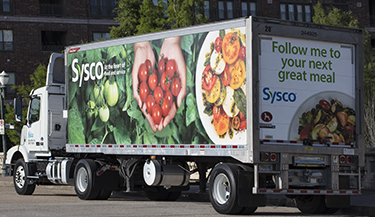 Retail and food service drivers are playing an increasingly important role in today’s on-demand world. Being able to deliver goods safely to hospitals, grocery stores and other destinations is critical not only in terms of human capital, but for the reputation and success of your company. 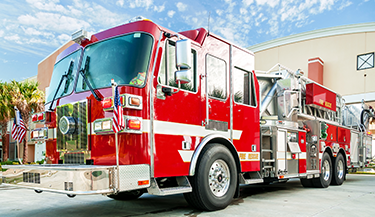 Ensuring that governments and municipalities are running smoothly requires a diverse fleet of vehicles, from police cars and fire trucks to tractors and diggers. Public servants in this sector are tasked with helping and protecting residents in towns and cities across the nation. 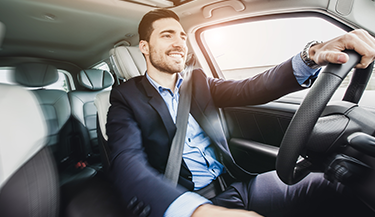 Protect your drivers by offering driver safety training that’s proven to reduce crashes and save lives. Consumers and businesses depend on telecommunications services to stay connected, productive — and entertained. Disruptions in this sector can have disastrous consequences. 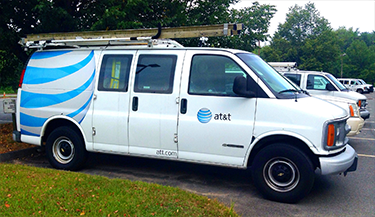 Make sure your drivers in the telecommunications industry arrive safely and on time, whether they’re repairing a cell phone tower or delivering a receiver to a residence. 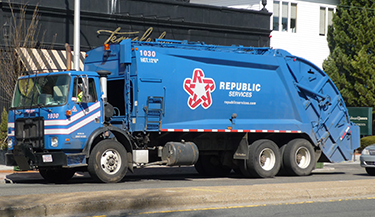 As their trucks leave the yard, construction and sanitation workers face tight schedules to get the job done. And with shifts that start before the sun rises, these drivers are often working in the dark. Safe driving habits are critical around construction sites and in busy neighborhoods.